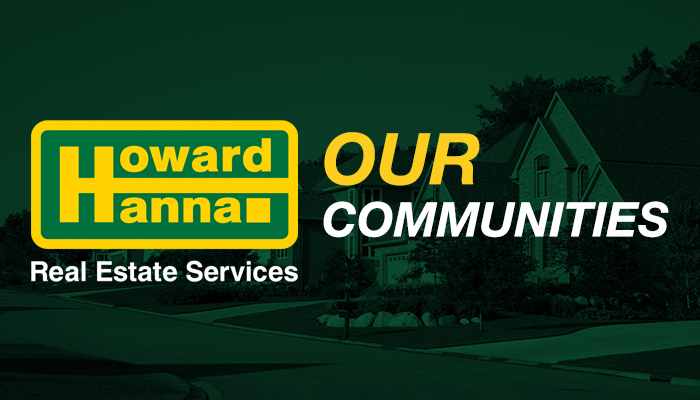 Howard Hanna has a long history of investing in local communities, helping to revitalize neighborhoods by bringing in new residents. Newburgh Heights is no exception, and real estate agent John Corral of the Ohio City office is working closely with Knez Builders to bring new people into the community. This small and comfortable village of about 2,000 residents is offering a new program geared towards attracting millennial homebuyers. A new city ordinance, introduced by Mayor Trevor Elkins, establishes a fund to assist new homebuyers in paying off debts. Buyers would be eligible for up to 50 percent of their outstanding student loan debt or $50,000, whichever is lower. After 10 years of residency, the incentive would be vested at 80 percent, and after 15 years would be fully vested. Corral is thrilled to be helping to bring new residents into Newburgh Heights. “I really love Newburgh Heights: the tree-lined streets, the Metroparks, and the Washington Park Golf Course. It has so many amenities, and its proximity to Public Square makes it a really great place to consider moving to,” he said. To learn more about how to buy a home in Newburgh Heights, please contact John Corral at johncorral@howardhanna.com or 330-705-5518. To learn more about the exciting program in the village, please visit their website.